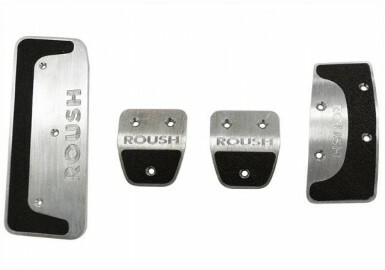 ROUSH Performance’s iconic Phenolic resin Shifter Ball adds a “retro classic” touch to your 2015-2019 Mustang’s interior. Phenolic resin, the same material used to make billiard balls, is extremely resistant to chipping, scratching and fading. This shift knob features ROUSH branding and a stylish 6 speed H-gate pattern, with the ROUSH R badge indicating reverse. 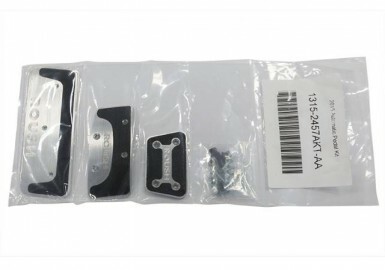 Designed specifically for the s550 Mustang’s pull-up style reverse lockout mechanism.